This has really been an incredible year so far! Summer is coming soon and I am busier than ever with both food and architectural shoots. 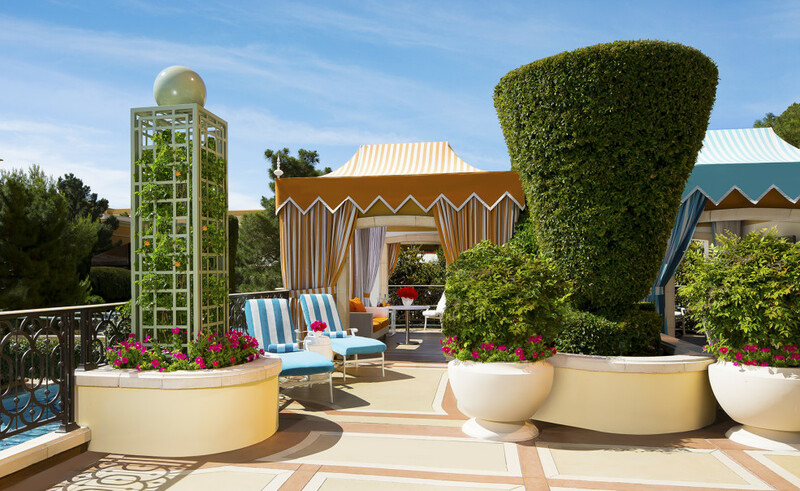 Here is an image from a recent shoot for Wynn Las Vegas of the pool cabanas. James Turrell Skyspace shoot at the Goldstein residence in Los Angeles. I had another great shoot at the Goldstein residence in Los Angeles, photographing both the James Turrell Skyspace, and the incredible tropical gardens on the four acre property. 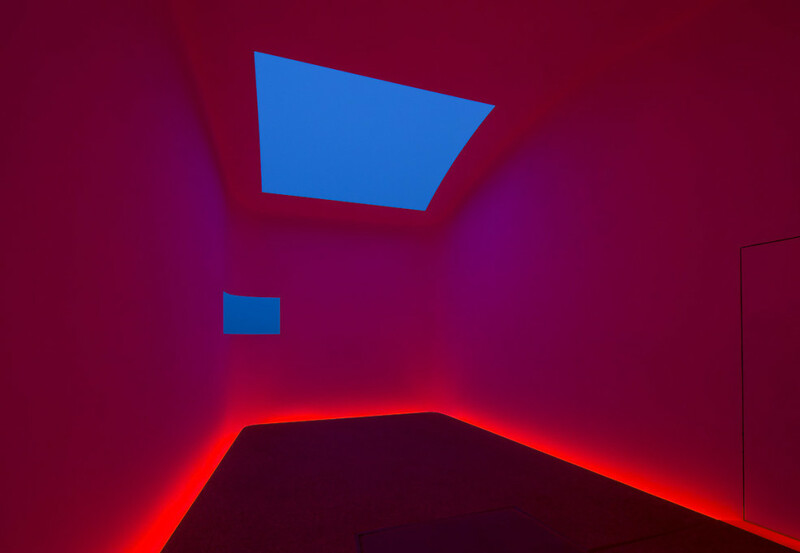 The light show in the Turrell skyspace was a phenomenal experience and should not be missed.